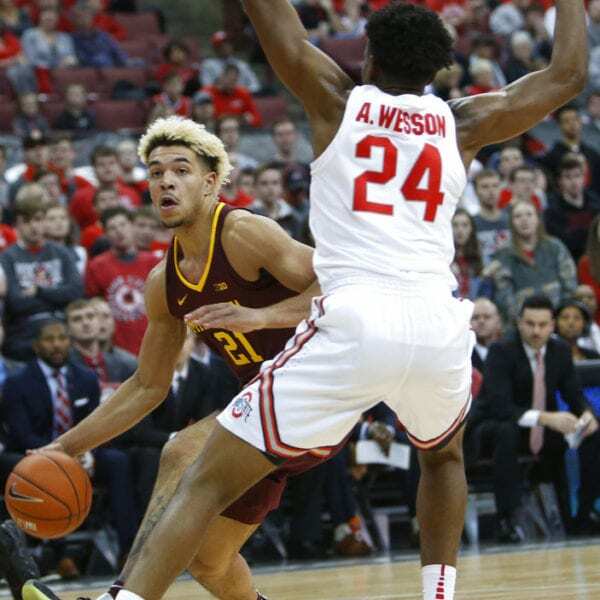 COLUMBUS, Ohio (AP) — Andre Wesson scored 16 points, Kaleb Wesson had 15 and No. 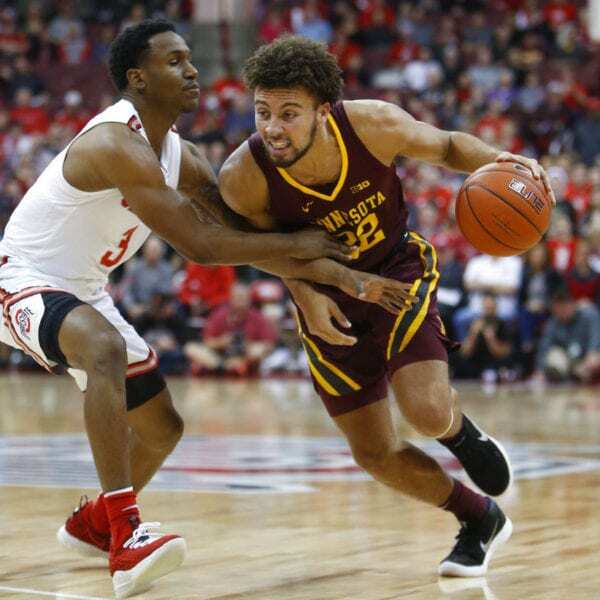 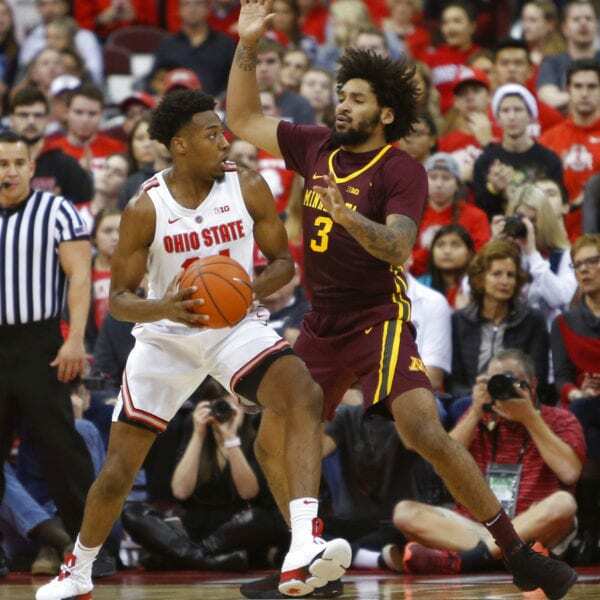 16 Ohio State beat Minnesota 79-59 on Sunday night in the Big Ten opener for both teams. 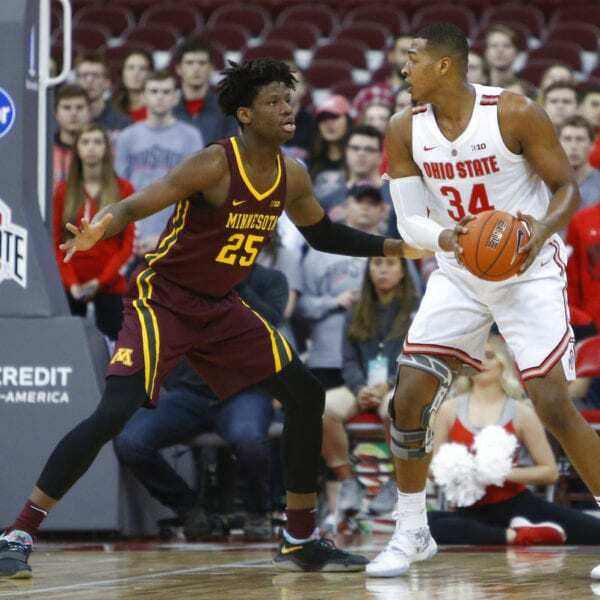 Be the first to comment on "No. 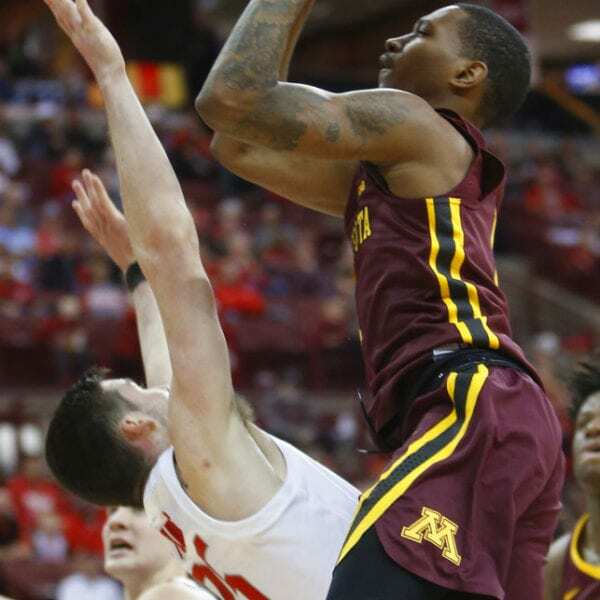 16 Ohio State Routs Minnesota 79-59 In Big Ten Opener"